Comfortable, affordable and capable of brilliant sound, the Carcharias is a great gaming headset. Features six display outputs and 2GB of memory for super-high resolution gaming. 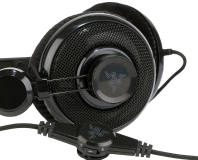 What is the Best Gaming Headset? 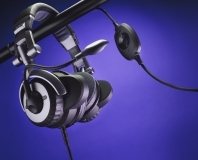 A great gaming headset can make the difference between games sounding boring or brilliant. 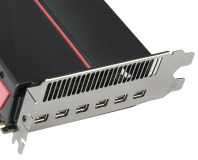 The Radeon HD 4800 series has been on a roll ever since its release. It not only won the hearts and minds of enthusiasts, but it also made Nvidia re-think its pricing structure. We take a look at AMD's ATI Radeon HD 4870 1GB to see if AMD can put even more pressure on Nvidia's product lineup.